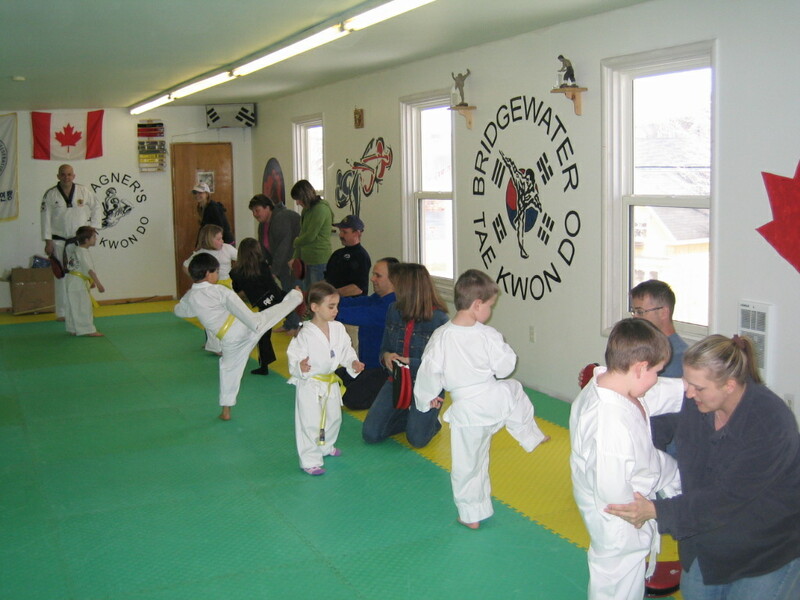 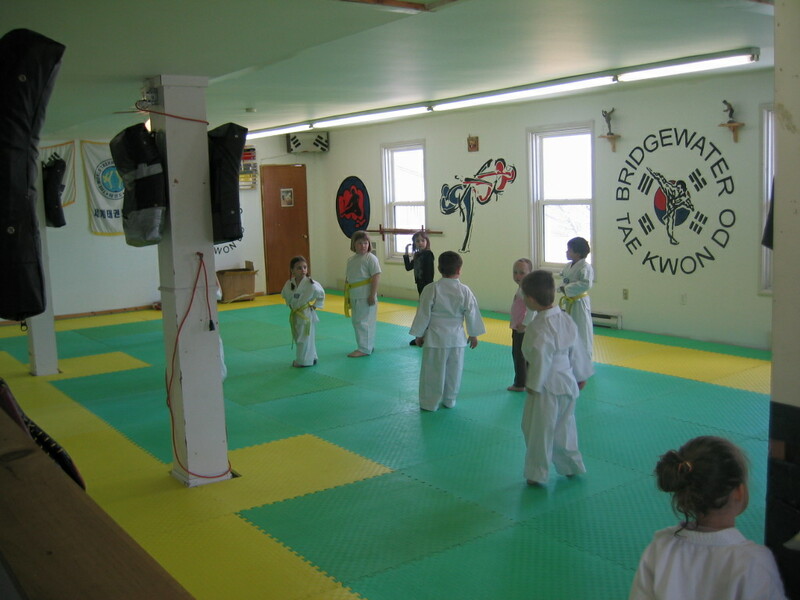 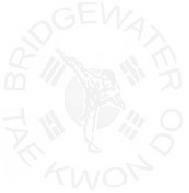 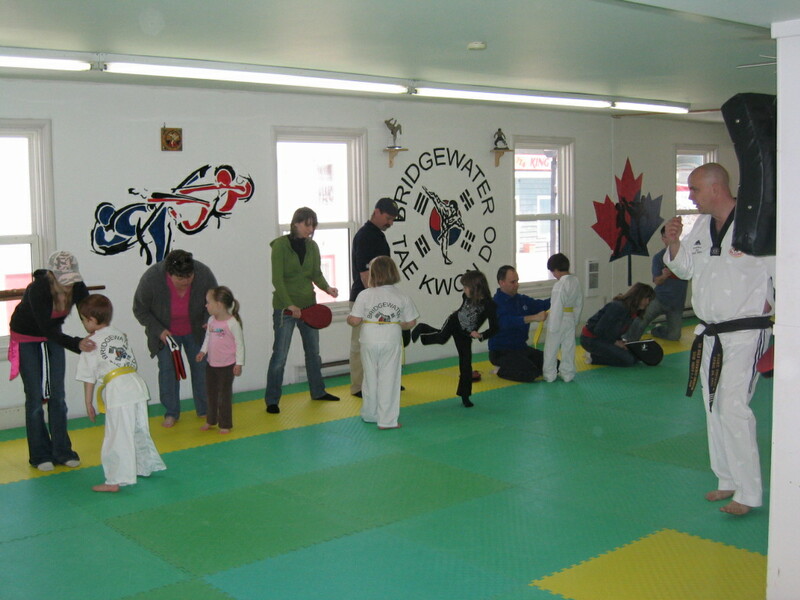 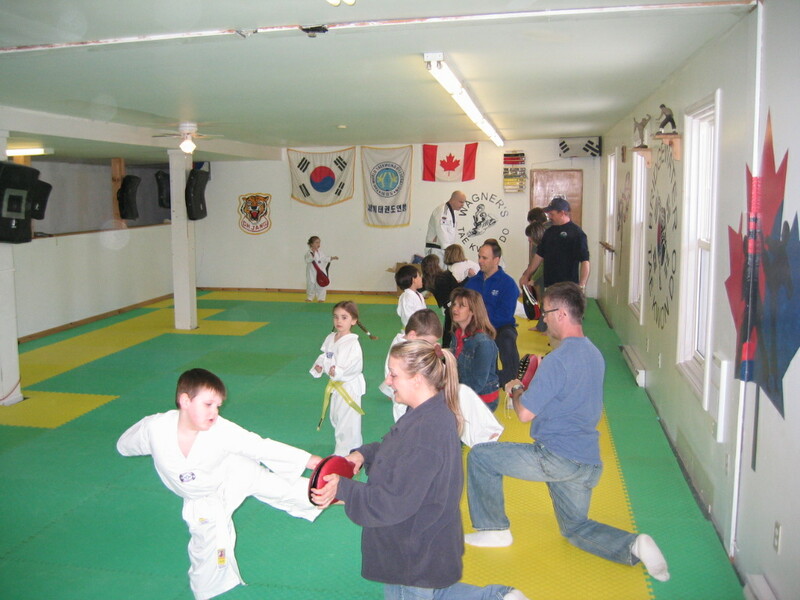 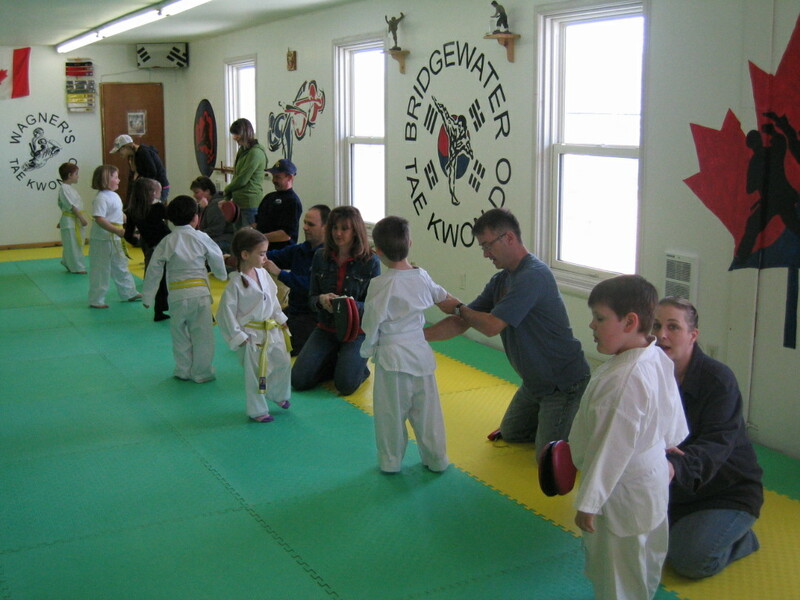 At Bridgewater Tae Kwon Do we have a unique weekly program for yourself and your 3 to 5 year old called "Little Dragons". 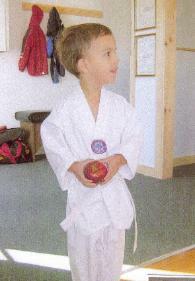 3 to 5 year old. 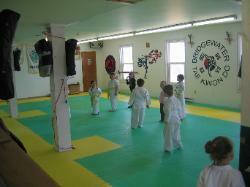 which will help with at home practice. 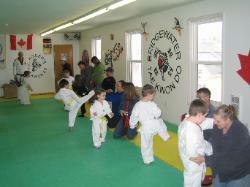 Try a FREE introductory "Little Dragons" class any Sunday at 1:00 PM. 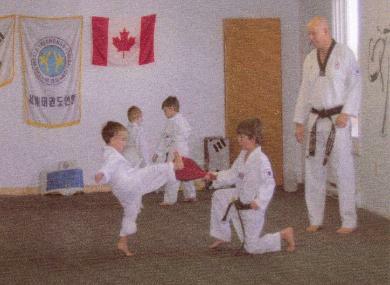 all certificates for this class. be as low as $21.00 per month. 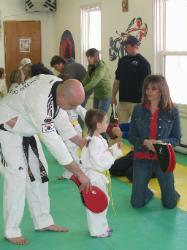 sports for kids tax initiative.